FREGASUELOS	/	Hay 16 productos. 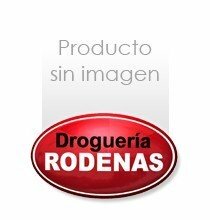 FREGASUELOS BOTELLA ROJA 1000 ML. FREGASUELOS DOBLA PINO AMONIACAL 1 LT.
FREGASUELOS XAMPA PINO 1 L.